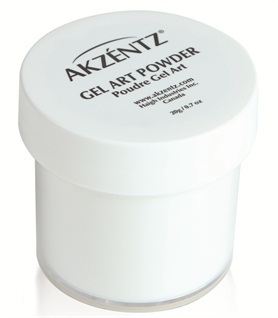 Akzéntz’s 3-D Gel Art Powder lets nail techs get in touch with their creative side. Simply mix UV/LED Colour Gel and Akzentz Gel Art Powder to create any 3-D design desired. The powder creates the perfect touch for any nail enhancement and is easily cured under UV or LED lamps. For more information, visit Akzéntz.